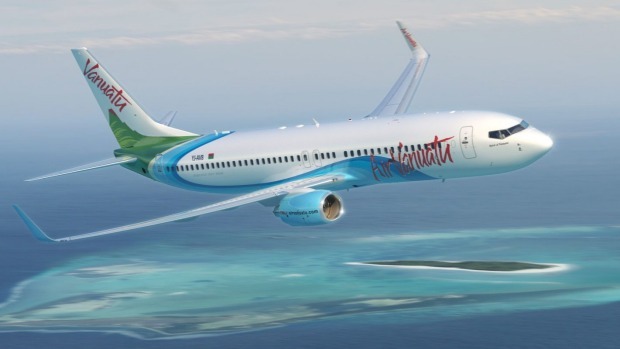 To celebrate new direct flights starting in June from Melbourne to the adventure capital of the South Pacific, Vanuatu – think ziplines, jetboating, kayaking, cycling, stand-up paddle boarding and swimming with dugongs and turtles – fares will be cut by 36 per cent, to $325 one way. It's then just $25 extra to fly on from Port Vila to Espiritu Santo and Tanna Island. Bookings need to be made before March 31 for travel between June 18 to December 31 on the special deal for the three-times-a-week service, which is in addition to direct flights from Sydney and Brisbane.